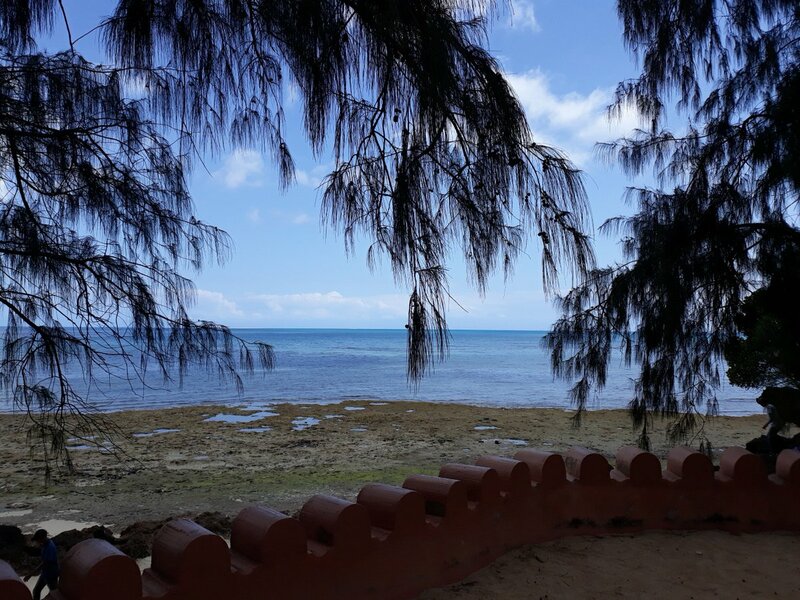 From #DaresSalaam, you have the options of flying or going by ferry to #Zanzibar. On the other hand, you could fly directly there. We spent a few days in Dar, then we went by ferry...it cost $35 per person for economy and $50 per person for VIP. We travelled in the VIP section.